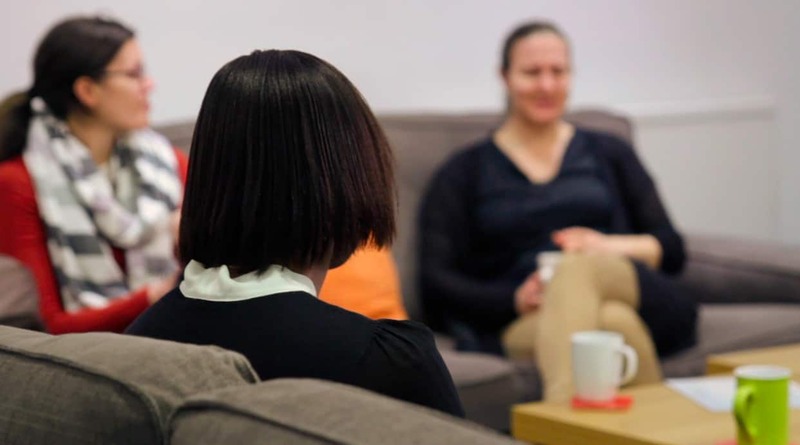 City Women holds lunchtime meetings in different venues across the city. These meetings frequently feature talks by reputable speakers on spiritual and practical issues, which have direct application to working life. Past topics have included stress management, self-esteem, women’s health, conflict resolution and forgiveness.